Hey guys, Andy Here! For this post i unfortunately dont have a text version. The post is so much revolved around the video. You can really see how they pickpocket, their tecniques and stuff, really hope you all find this helpfull! If you wanna be extra nice today i would love if you could share this to someone that needs this. Pickpocketing is horrible so its best if the word gets around! Allright, cheers guys, as allways safe travels. 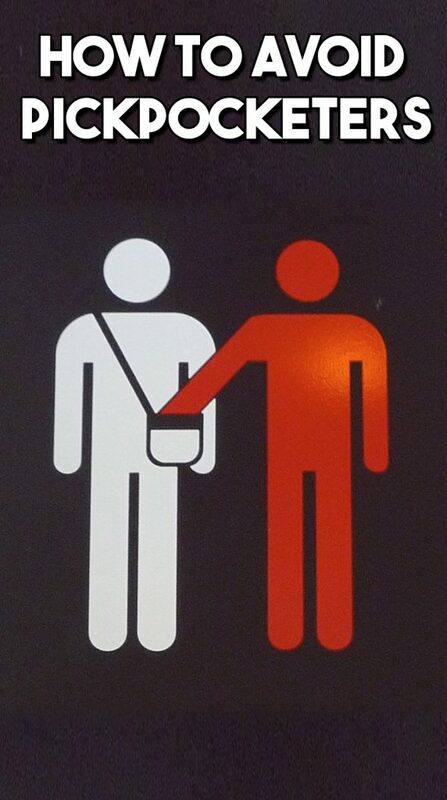 Be the first to comment on "How To Avoid Pickpocketers"